VOKRA recently held it’s 2015 Annual General Meeting where a new board of directors was elected. Here’s a look at all the board members who will serve from now until August 2016. 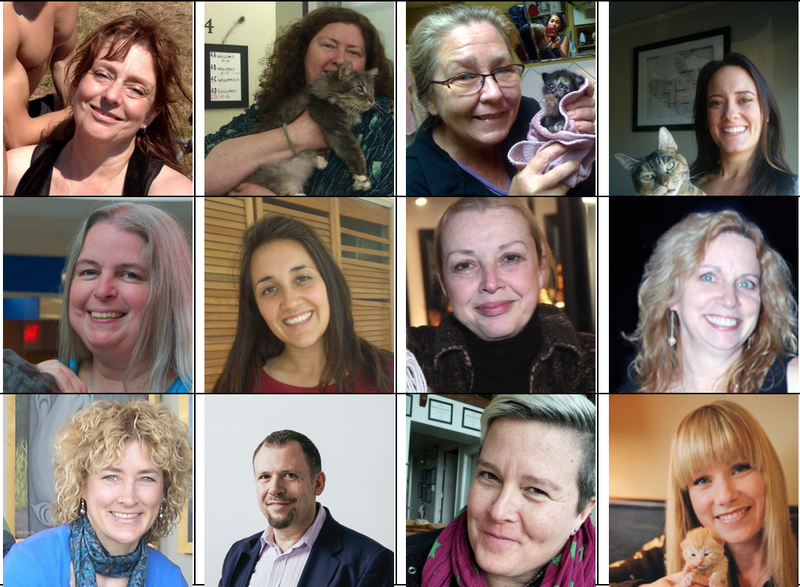 Karen Duncan, along with Maria Soroski, founded VOKRA in 1999 with a mission: specializing in homeopathic care for kittens that needed around the clock treatment. 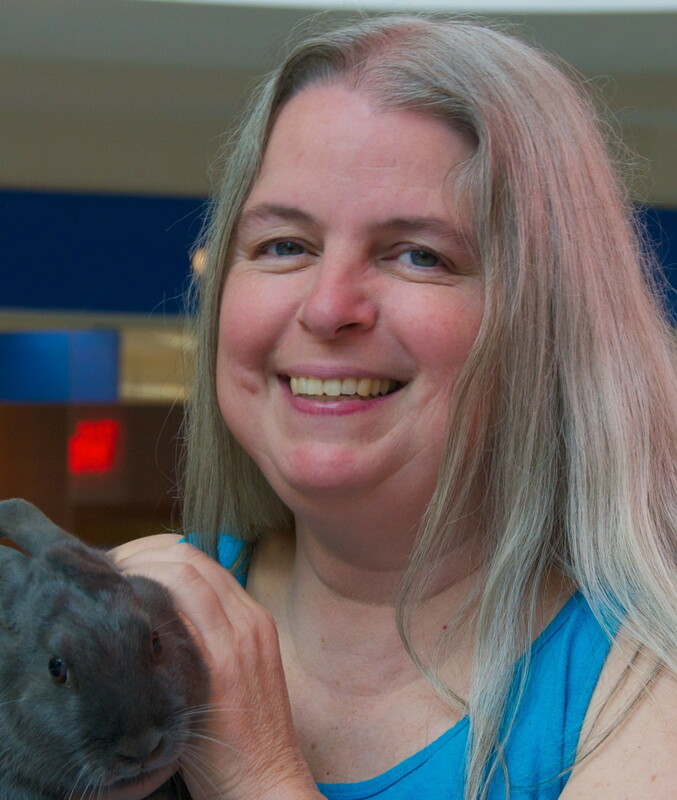 With the assistance and training from Arbutus West Animal Clinic, Karen was able to make her dream a reality. Over the years, Karen has seen VOKRA expand and grow with a team of volunteers and she could not be more thrilled to have the Operations Centre which has enough space to allow for storage and room for volunteers. While Karen devotes her time to caring for VOKRA’s many charges, she always finds time to show her own cats love. Bringing her business expertise to VOKRA since 2012, this is Alannah’s second year as board chair. With years of working for consulting teams, Alannah has the knowledge, expertise and experience that has helped our association prosper. With her business skills, VOKRA was established as a registered charity and has been able to secure funding through various grants. Alannah, a graduate of the MBA program at the University of London, may not be a cat expert but she’s an expert at knowing all VOKRA volunteers play a very important role in the organization’s success. This hard working business owner has travelled the world, but what she loves most is to spend rainy days curled up with a book and her cat Max. 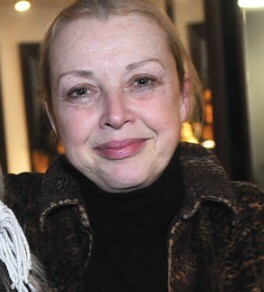 Maria Soroski co-founded VOKRA with Karen Duncan in 1999, after years of volunteering with cats and kittens. While volunteering, Maria saw a desperate need to develop a holistic approach to cat and kitten care, as well as a TNR (Trap-Neuter-Return) program in order to keep the feral and homeless cat population down. After VOKRA’s inception, Maria’s dream started coming true. Local shelters were seeing a dramatic drop in feral cat and kitten numbers in Vancouver – something Maria is proud to have helped with. She paved the way with VOKRA’s founding values and continues to ensure that as a no-kill organization, the TNR program is one of the best in BC. With a passion for giving homeless and feral cats a happy and healthy life, Maria always ensures VOKRA uses organic and nutritious food for all cats. With VOKRA keeping her busy, the former prairie gal loves to reward herself with time spent at home relaxing with her cats. 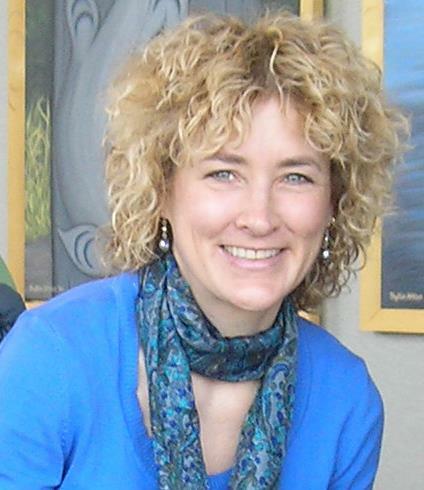 Jen MacMillan started her VOKRA career in August 2013 and quickly became a staple with the VOKRA family, acting as secretary to the board. Jen learned the ropes of fostering back in Eastern Canada and eagerly continued her foster journey when life brought her to beautiful Vancouver. Jen says, “I submitted an application to foster the day we got our apartment and had a pregnant momma cat by the end of the week.” Working as an adoptions counsellor made Jen realize how important it is that every VOKRA cat is placed with an adopter who will give the cat just what it needs. Jen goes above and beyond to make sure every adoption is a success story. An alumni of the University of Guelph and Western University, when she’s not working, Jen loves to spend time with her foster cat Olivia. The pair lounge, do crafts and enjoy having a relaxing Caturday. As our resident treasurer and CPA, Cheryl Rogers is certainly a business-savvy volunteer. Cheryl, a graduate of SFU, keeps all fiscal matters and policies running smoothly. Her business skills melt perfectly with her passion for helping to reduce the population of homeless cats; which is what inspired her to begin volunteering with VOKRA. She loves being a part of a charity that works to prevent the overpopulation of cats, but it’s the supportive and lasting care that she’s most proud of. 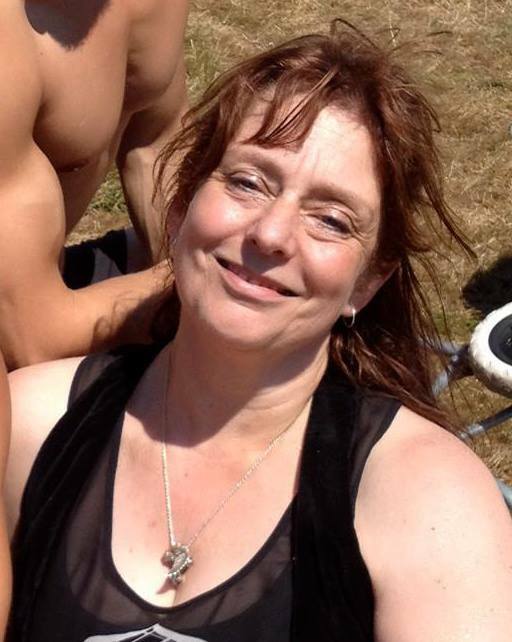 Cheryl has a jam packed schedule of working and volunteering, yet she and her six cats manage to find time on weekends to relax and read. As lead of VOKRA’s medical research committee and the resident cat behaviour specialist, Becky has proven time and time again to be an integral part of VOKRA. Joining the team in 2014, the London, England native has risen to show her talents with not only the operations medical team and the vaccination team, but also has a gift of working with difficult cats. Graduating from the University of Liverpool with a BSc in Zoology, and with years of volunteering at animal sanctuaries under her belt, Becky is proud to bring her knowledge to our organization. As a foster parent herself, Becky is a proud advocate of the importance of VOKRA’s techniques in finding cats their perfect foster parent on their way to their forever home. When she’s not working with VOKRA cats, Becky still has animals on her mind. Her energetic weekends are filled with cooking, traveling and showering her many foster cats with love. After volunteering for more than six years, Shelley has pretty much done every job imaginable, including cat care, foster coordinator, adoptions interviewer, adoption contracts, driving and transporting cats to the vet, to her current role of overseeing VOKRA’s Operations Centre. 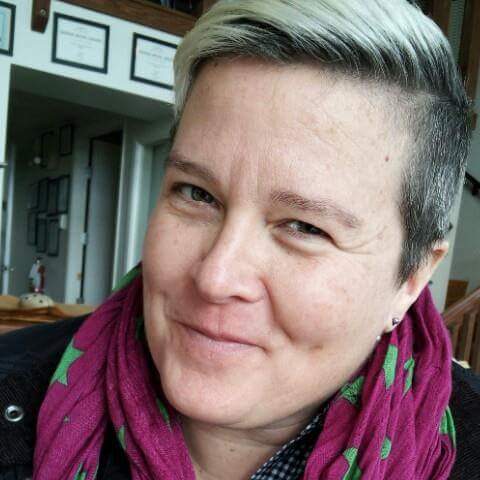 Being organized and thrifty, are just some of the traits that led Shelley to not only work tirelessly setting up the Operations Centre, but be the brains behind some of VOKRA’s successful past events, such as the Pride Parade and VOKRA’s first Christmas Craft Fair. Running the daily care at the Ops Centre has shown Shelley how rewarding her work is and, after working her 12 hour a day job, she can be found working nights or weekends on whatever needs to be done at VOKRA. She’s also a foster parent for the more difficult older kitties. Shelley’s VOKRA cats, Chookah and Ubu, always keep her on her toes and have become her greatest pals. When this former Saskatchewan girl isn’t at home with them, she can be found searching the thrift stores for the best deals, usually finding something VOKRA could use. 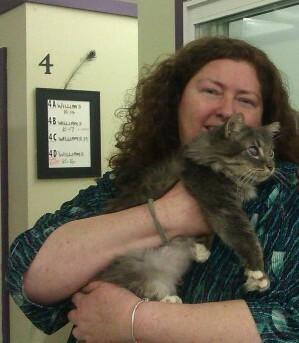 Colleen has been with VOKRA for seven years and has helped rescue and foster hundreds of cats. After a personal cat tragedy struck, Colleen was inspired to begin her journey of rescuing and caring for cats. 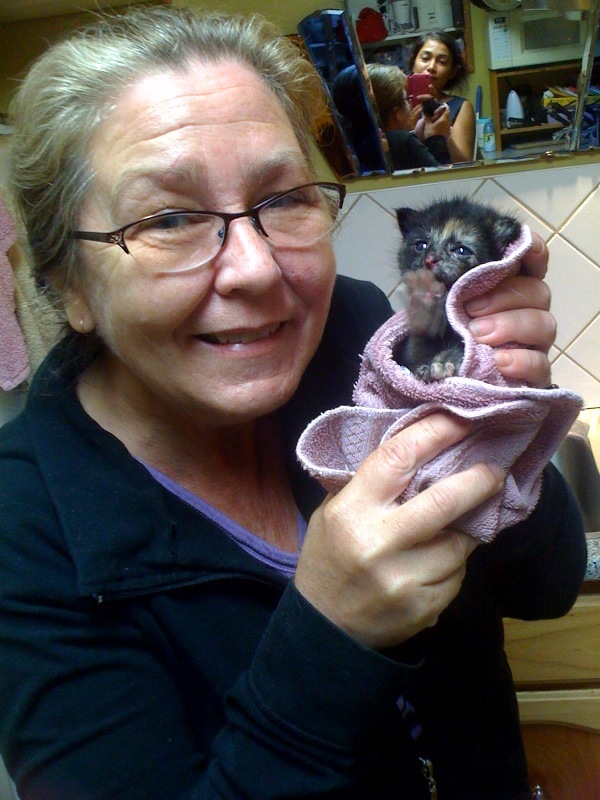 Arriving in Vancouver, she contacted VOKRA and was fostering kittens within a week. 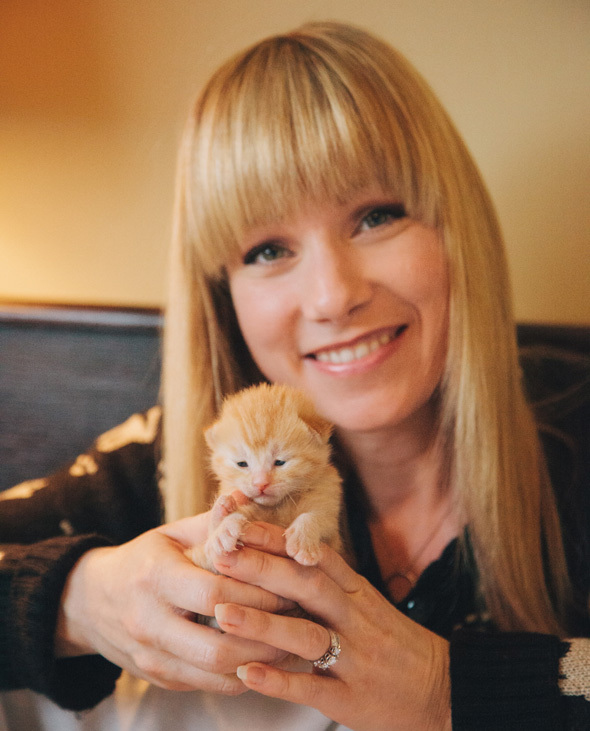 Colleen is passionate about kitten care and, as one of VOKRA’s leads on the fundraising committee, she works hard to make sure the organization is constantly meeting and exceeding fundraising goals. 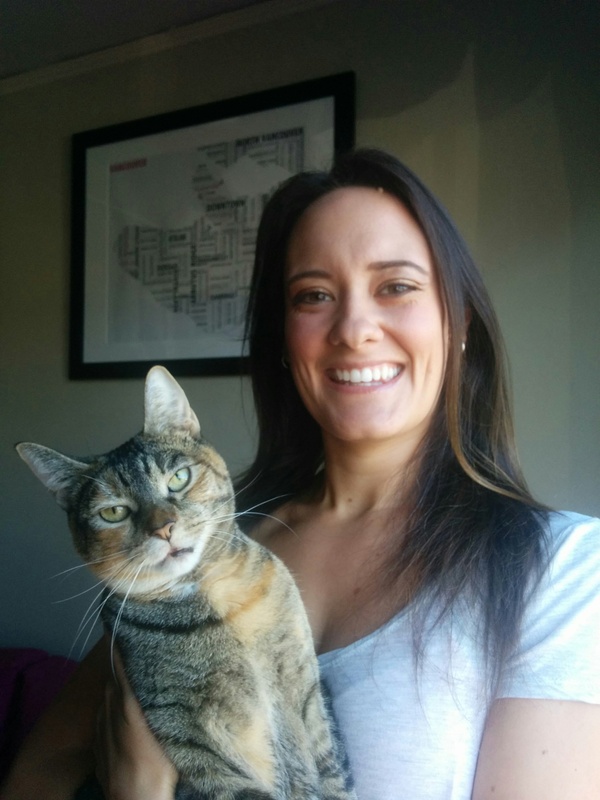 A former Nova Scotian and alumni of Dalhousie, she’s proud to be a part of VOKRA and knows her hard work is making a huge impact on the lives of homeless kittens and cats in Vancouver. When she’s not volunteering, the artistic Colleen can be found painting or photographing her travels. Adoptions team member Lucy was inspired to become involved with VOKRA during our annual Walk for the Kitties event and is now a powerhouse volunteer. With the adoptions team, Lucy is the link between many cats and their foster parents and also helps cats and kittens make the transition to their forever homes. Along the way, Lucy also responds to emergencies, new foster parents and everything in between. 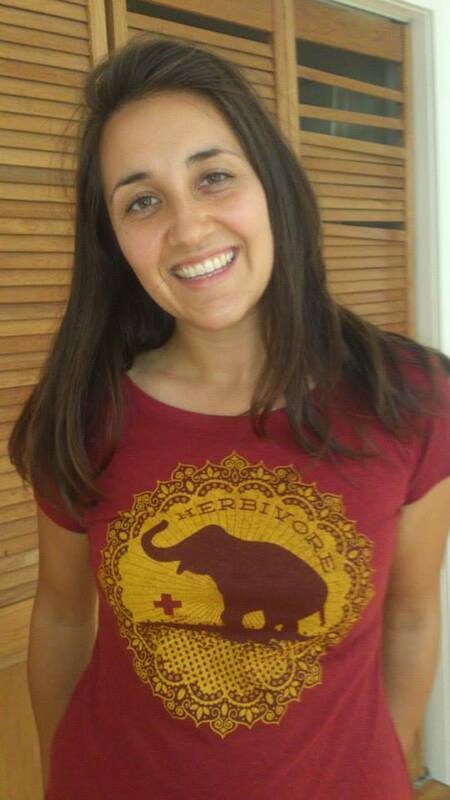 This SFU graduate is also proud to be a director for an organization that is no-kill, one of VOKRA’s main principles. With her years with VOKRA, Lucy has carefully screened hundreds of adopters and follows strict qualifications on who will help our cats thrive and flourish in their forever homes. As a mom to four rescue cats herself, Lucy knows the importance of proper and through screening. When she’s not spending time with her cats, Lucy can be found soaking up the Vancouver sun in her garden, enjoying a run or relaxing with yoga. After giving one of VOKRA’s cats a forever home, Majid was so impressed with the passion and genuine care the team had that he was eager to become involved with the organization With a BA in Economics and an MBA from Concordia University, Majid is a perfect fit for the VOKRA board. As co-lead of the marketing and communications team, Majid works tirelessly to make sure we’re exceeding marketing and fundraising goals so that we can continue to change the lives of as many cats as possible. Working as hard as he does, Majid always makes sure to find some time to relax. A food blogger, Majid is always trying out new recipes. Sam is honoured to be a part of VOKRA and truly believes the organization and its 100% volunteer driven team are “good people doing great things for gorgeous kitties!” Sam has moved through many duties in her years with VOKRA. She started out as a foster but quickly became a “foster fail” so she moved on to coordinating drivers. She connected drivers to fosters which ensured people had rides to the vet and new foster kitties were delivered to homes. She also coordinated drivers for last year’s Spay Day. 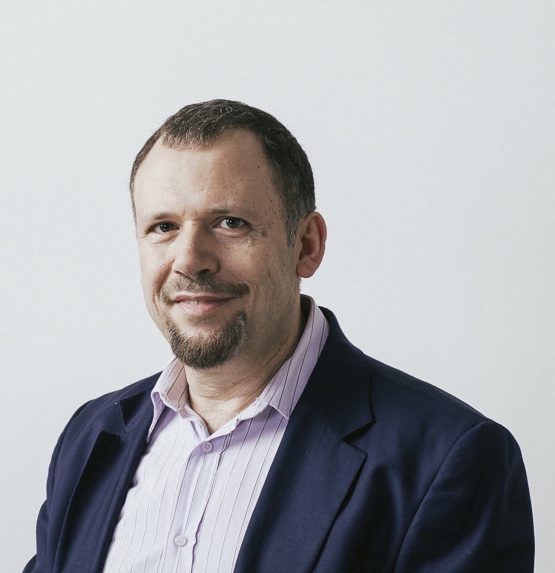 Sam became a member of the board in 2014 and has become an integral part of the team. She’s always working hard, not only for the benefit of the cats, but because she loves seeing the results of all the hard work of everyone involved. This self-proclaimed “gadget junkie” loves surfing the web, and taking photos with her digital SLR camera. Sam isn’t about to run out of subjects to photograph, as her two cats Henry and Tony keep her on her toes. Barb has been working with VOKRA for four and a half years and is beyond proud to be a part of the 100% volunteer driven team. She started her career with us after finding a stray cat in her neighbourhood and turned to VOKRA and its no-kill policy for help. Barb knows VOKRA makes a tangible difference every day in the lives and welfare of cats, which is a message that is evident in the treatment of the cats in our care. Being a no-kill rescue and caring for cats in foster homes, not a shelter, are just a few of the ways Barb thinks VOKRA is setting the new standard for the value and treatment of cats, as well as setting itself apart as a premiere non-profit society. Being born in Long Beach, California means Barb is truly a sunshine loving girl. In the warm weather, she and her cats Flynn, Flash and Toe love soaking up the rays in their enclosed patio. Special thanks to Elizabeth Ettles for putting all these bios together. Drum roll please! 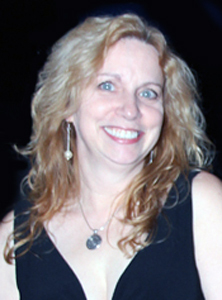 It’s time for another volunteer-praising post to recognize VOKRA’s Volunteer of the Month, the wonderful Janet Cox! What Janet loves about volunteering with VOKRA is that every rescue is never the same – they’re all unique. The greatest thing about her volunteer position is knowing the lives of the rescued cats and kittens will be forever changed, for the better. They’ll never have to struggle living on the streets in fear and starvation and will be sure to find a loving home through VOKRA. 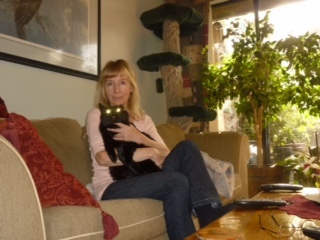 Janet with Midnight and his spooky eyes. “It was November of 2014 when I decided to rescue a cat I’d been feeding in an industrial area for the past 10 years – Midnight, who was a semi-feral cat. Initially, there were 12 other cats in his area, but they slowly disappeared and, after Midnight’s sister went missing years ago, he never seemed the same. I could feel his loneliness and struggle each time he would try to climb up the large fence to get back to his safe area. “My friend Peggy was camping in the interior of BC and found that somebody had dumped a mother and her three kittens at a remote campsite she was staying at. Peggy called me in distress looking for advice, though my suggestion to contact the SPCA in Grand Forks was shot down because they were unable to go to the campsite due to the lack of manpower. Janet’s stories give so much hope and her passion is what drives the entire VOKRA team to do what we do. She plays a vital role in saving cats and kittens, giving them better lives and much more promising and fulfilling futures. Thank you Janet for being the amazing volunteer you are! Don’t ever change and keep being awesome. Always remember you are forever changing the lives of countless cats and kittens. They thank you too – meow!